Linking up again with Tara at 4th Grade Frolics for Monday Made It! I love going through the links and seeing everyone's ideas. We aren't "officially" back until next Monday, but I have a classroom to switch, so I'll be putting in the heavy hours this week. I must say, I enjoyed every hour of this summer and I wouldn't change a thing about it! Hoping to make magic out of what's inside these boxes, because my wallet is telling me to give it a rest! Why yes, I do find it ironic that this is an incredibly dark photo. Moms are the best, aren't they? The kids are going to love their sweet glow stick bracelets they get to pick up at Meet and Greet! I glued the menu, examples, and rubric to the front of the notebook, and then did a sample week of homework for the kids to reference as necessary. Rather than just marking HW wrong, I want to make a more conscious effort this year to have the kids compare their work to the sample, and make the necessary corrections before handing it back to me. You can see my menus HERE, and a blog post about how I do reading homework is HERE. I made another Super Hero themed icebreaker...this one's an interview! 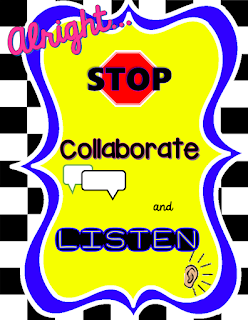 I have some friends using this theme this year, so I figured it was a good way to work on my PPT skills. That's it for me. 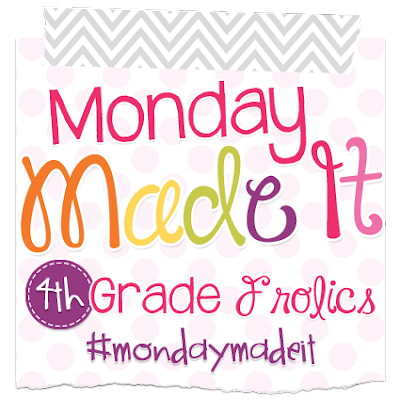 Head over to 4th Grade Frolics to share what you've been making! Yes, now I'm singing the tune! :) Your Reading Homework Notebook is an excellent idea. 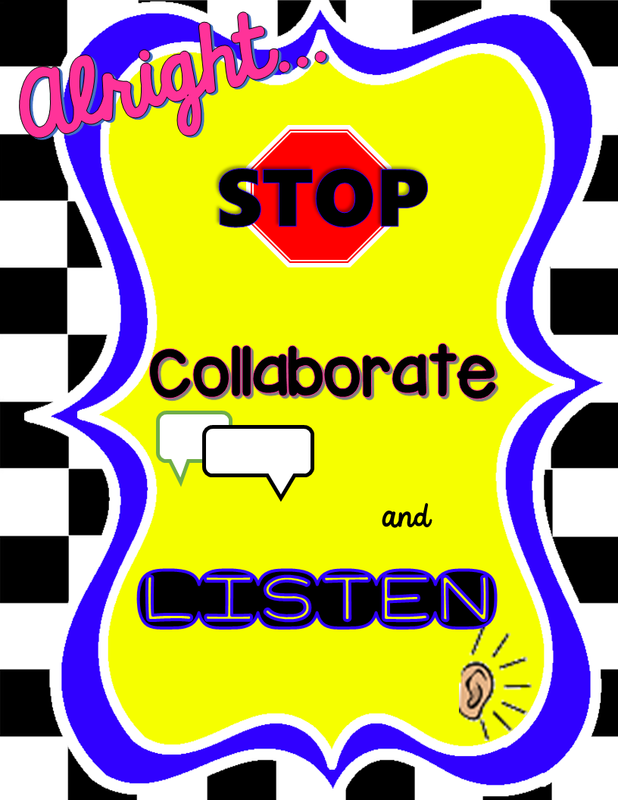 I'm always looking for ways to make homework meaningful! Love, love, love your reading homework notebook!! What a great idea!! So true, we model all day long & they should have a model of what should be done at home too!! Thank you! It's good for parent conferences, too, so they can see what my expectations with HW are. I love making other people do my crafts for me. :) I don't give homework as an ESL teacher but I like the idea of having a sample of what I expect their writing to include and then have them compare. I like doing crafts, but at this time of year I outsource as much as possible, lol. I like your super hero themed whole brain posters. I actually just met Chris Biffle (whole brain founder) at a workshop a few days ago. We have been using whole brain for about four years now at my school. We love it. Thank you! That's so cool! The kids definitely respond to it.